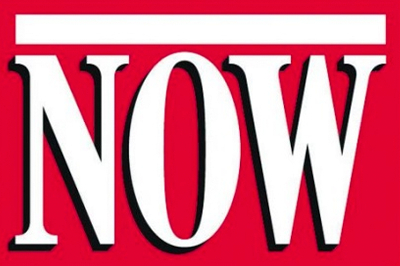 From time to time, King & Bay is involved in interesting news stories. We hope you enjoy browsing through them. As February arrives, we experience a surge in business due to Chinese New Year upcoming. 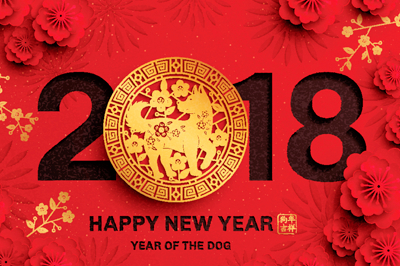 Chinese New Year is a time for fresh starts and renewed spirit. What a night! 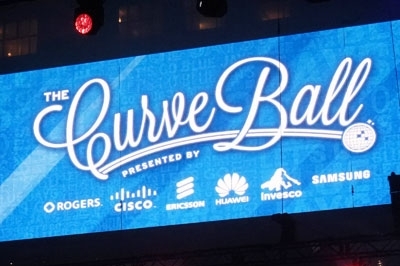 The 2018 Curve Ball Gala in support of the Jays Care Foundation at the Rogers Centre in downtown Toronto was sensational. 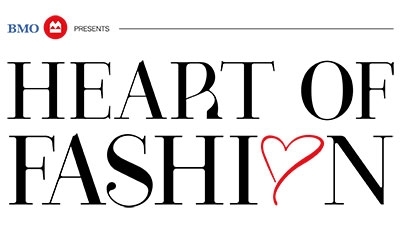 We were very pleased to be part of the recent Heart of Fashion Fundraiser in support of the Baruch/Weisz Cancer Centre at the North York General Hospital. 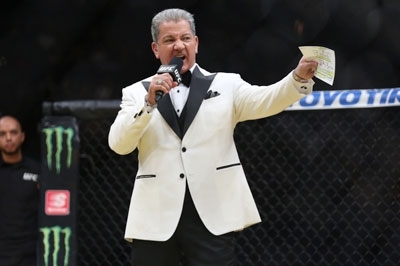 As the official Octagon announcer for UFC events, Bruce Buffer is front and center at every fight and has set a new standard for looking good in the ring with a unique custom smoking jacket designed for each UFC event. 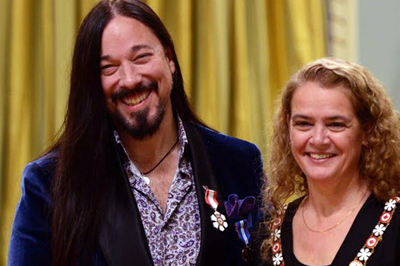 Long-time client Rob Baker has a style that stands out both on- and off-stage – and King & Bay has been honoured to be part of the development of his personal style. 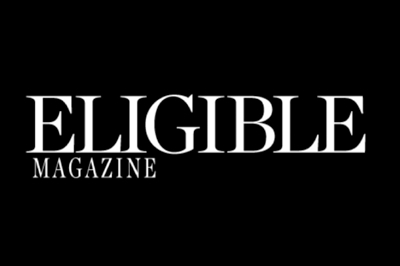 We were honoured to be profiled in Eligible Magazine – a lifestyle magazine for urban men and women who want the best from their dating life, their relationships and themselves. 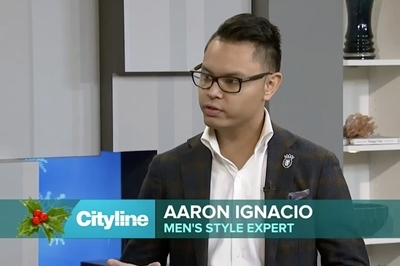 Our very own Aaron Ignacio made a recent appearance on Cityline to talk about selected men's winter accessories that mix style with practicality. 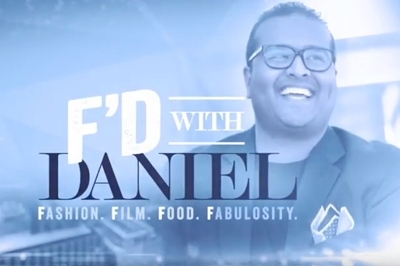 Summer can be a tough time to be dressed in a suit – Aaron Ignacio helps Daniel with tips on how to stay cool. 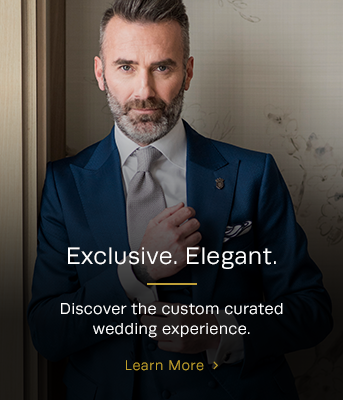 Toronto has seen an increase in the number of made-to-measure (MTM) and bespoke tailors – professionals whose work not only reduces ready-to-wear waste, but also results in a perfectly fitted suit.